I am working on project where client asked for the documentation. It’s fine if the documentation is about project, but what if client asked about database documentation? My mind started to think, is there any way to create this documentation automatically or with least efforts? 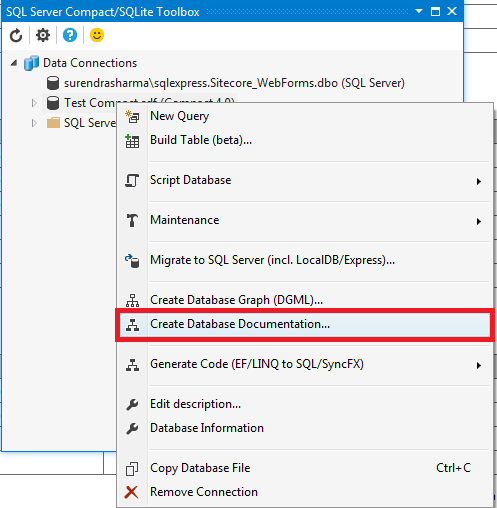 I found three ways which are great to create database documentation. 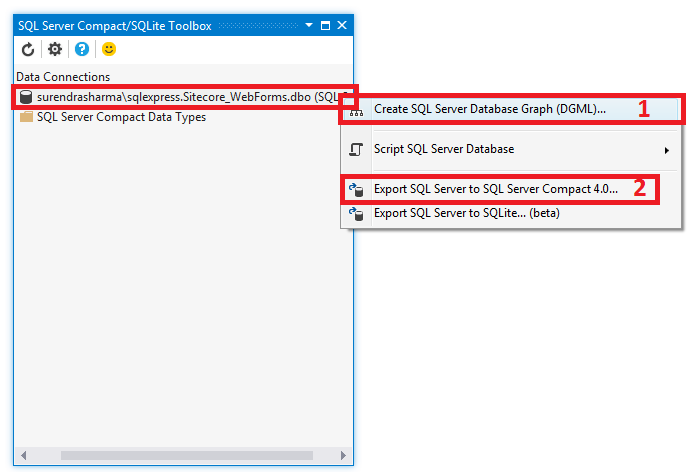 It’s a free command line tool which can be download from https://sqldbdoc.codeplex.com/ . It provides option to generate output report in HTML, wikiplex or XML format. 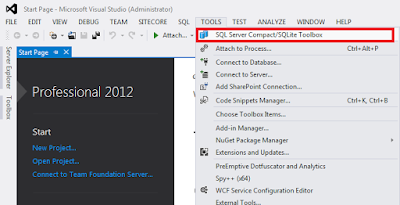 · Connect to any SQL server database which need to be documented. 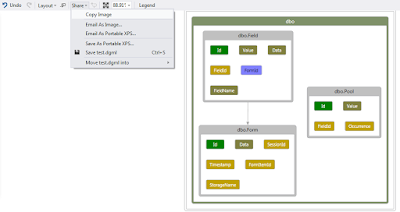 · This tool generate DGML file which show all selected tables with their columns and relationships. You can save this screen as image by clicking on Copy Image option as shown in the same screen. 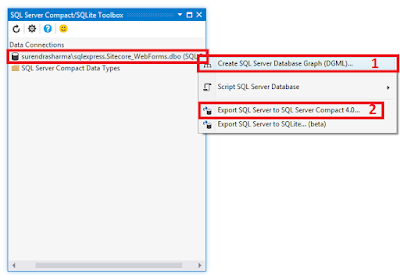 · You can also save the SQL connection database as SQL Server Compact file format which save this database in .sdf file format. This HTML report is same as DB>Doc tool report. Internally this Visual studio add on uses DB>Doc utility. 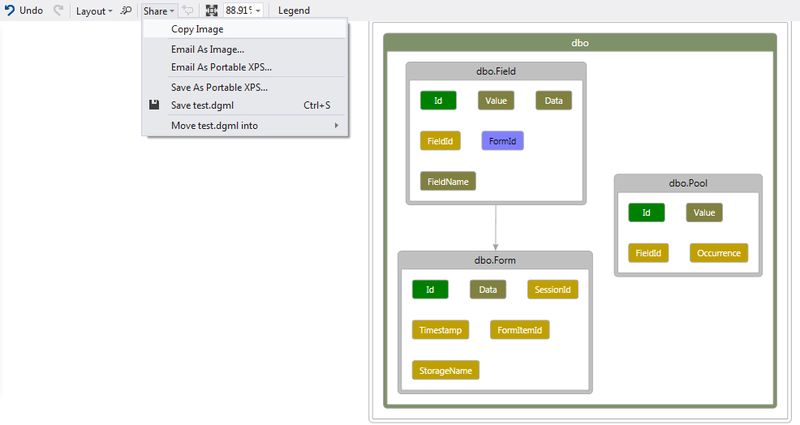 My suggestion is that combine SQL Designer schema image with this HTML report to create better database documentation. Also I found that command line utility DB>Doc is more easy to use for developers. 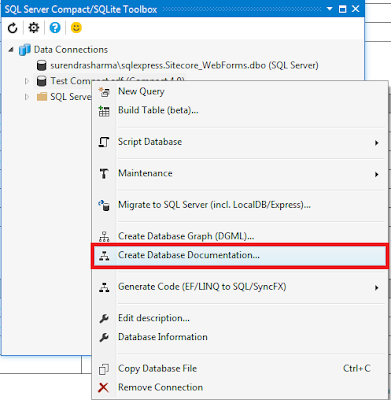 I hope these steps help you to do the boring documentation automatically and save your time. Please leave your comments or share these technics if it’s useful for you.